The stance is really important in boxing. In this lesson I will show you the quick way to get into your stance and how to stand correctly. 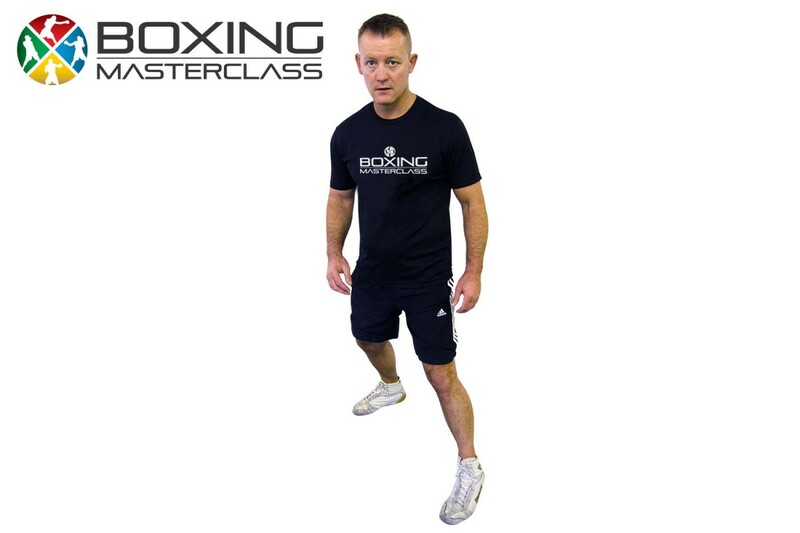 Join in with the quick drill at the end to master your stance.